Hats Issue on hold for a while… so you can still send submissions! It will probably not come as a surprise to most readers that I’ve had to put the next issue of Yipe on hold until after Westercon 66. It turns out that trying to assemble an issue while in the last few months before chairing a convention and being properly productive at one’s Daye Jobbe was not a realistic expectation. However — that means there is still time for you to send me submissions for said Hat Issue! I think it’s time for a Hats Special Edition. Now we need your help! Have photos, an article, or something you’d like to add on the subject of hats, wigs, or headdresses? Drop a line to editors@yipezine.com! The sooner we hear from you, the quicker we can put together the issue! Just a gentle reminder that Hugo Nominations season is now upon us, and Yipe! is eligible for nomination in the Best Fanzine category (and, of course, our contributors are eligible in the Fan Writer category). If you were a member of the 2012 Worldcon, or are a member of the 2013 or 2014 Worldcons as of January 31st, 2013, you may submit a nominations ballot. Full details about the Hugo Awards, the nomination, and voting process are available, of course, at http://www.thehugoawards.org/. 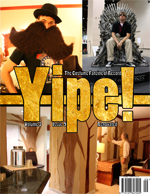 We hope you will consider Yipe! as you are making your nominations. 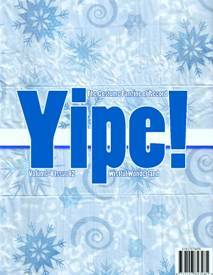 Before we head out to celebrate New Year’s Eve, here’s a light and fluffy treat for you — a holiday special edition of Yipe! It’s filled with sweet visions of holiday tees and sweaters, all decked out for a season of joy. Yipe issue 4.12 “Wistful Wonderland”, is now available for download in both high resolution and low resolution editions! Let it Snow, Let it Snow, Let it Show! We’re working on a Holiday issue… but you still have time to get those letters and cards to us! Send your stuff to editors@yipezine.com! *It doesn’t have to be a winter holiday. Faces will be cheerfully cropped out at your request. YIPE! rises from the Grave! 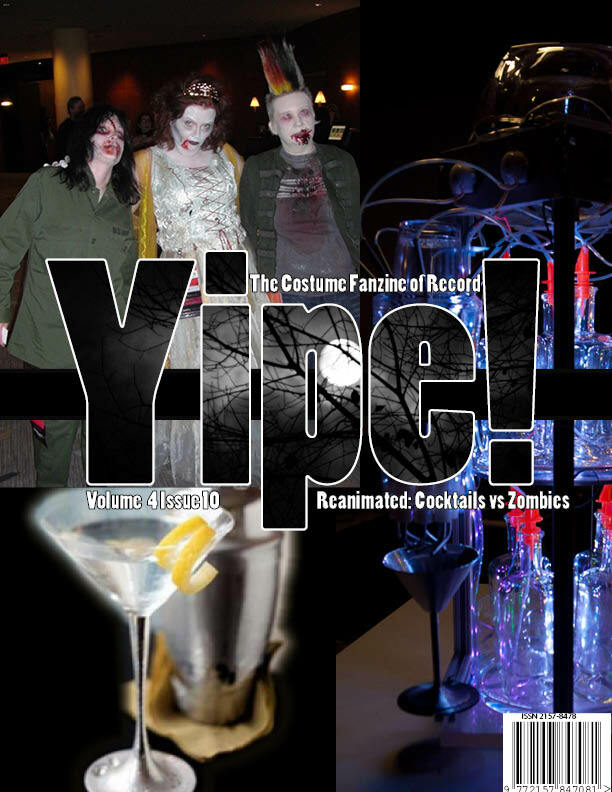 Yes, it’s true — after almost a year, Yipe has been resuscitated and returns just in time for Halloween with Reanimated: Cocktails vs Zombies. Debbie and Linda go commando for pink drinks, Chris finds the perfect Cocktail Suit, Kevin is all dressed up with nowhere to drink as he rolls his robot bartender all over town, and Jerry Thrills us all with the brain-eating tale of her life as a Zombie. Really, I promise. 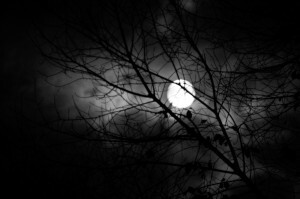 There will be a new issue in time for Halloween! If you’ve wondered what happened to the latest issue of Yipe!, suffice it to say that we have been coping with a surfeit of Ye Real Life. Have no fear, however, we shall return soon with our Cocktail Chic special. (And, should you be in a nominating frame of mind, remember that Yipe! is eligible to be nominated in the fanzine category for the 2011 Hugos, should you feel so inclined. We’ve got mockery of WoWers, Kevin’s words with an 8-bit video game priestess, random shots of Team Fortress 2 cosplayers, Mette’s in-depth examination of the evolution of video games and how that’s affected video game costuming, 10 questions for Lance Ikegawa (the most impressive video game costumer/cosplayer we’ve ever seen)– every Achievement on the dashboard! Reno you are, but what are we? Do you like WorldCon? Sure, we all do. 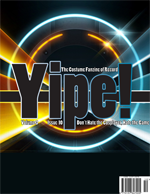 So much so, we dedicated an entire issue to the Yipe staff’s antics at last month’s WorldCon in Reno. That masquerade Kevin was plugging all year? We did it. The secret costume Mette wouldn’t let us talk about? She’s showing it. Scarecrow’s brain? España stole it. And, for your amusement, all these delightful antics are served up in 60 full-color pages of the biggest little zine to ever almost-but-not-quite nearly qualify for the Hugo shortlist.